You’d be upset too if you turned into a poodle instead of a wolf. Freddy Lupin is gearing up for the most exciting night of his life. It’s the evening of his one-hundred-and-twenty-first month (that’s ten years and one month to a human), and he’s about to undergo his very first transwolftation. But when Freddy is introduced to the much-honored Hidden Moonlight Gathering of Werefolk, the rite of passage quickly morphs into an episode of humiliation. Because Freddy doesn’t turn into a wolf. He turns into a poodle. A funny and fast-paced adventure ensues, in which Freddy is thrown out of his pack, uncovers the truth about his legendary father’s mysterious death, and discovers that a werewolf hunter is planning to destroy all of his family and friends—and Freddy might be the only one who can stop him. 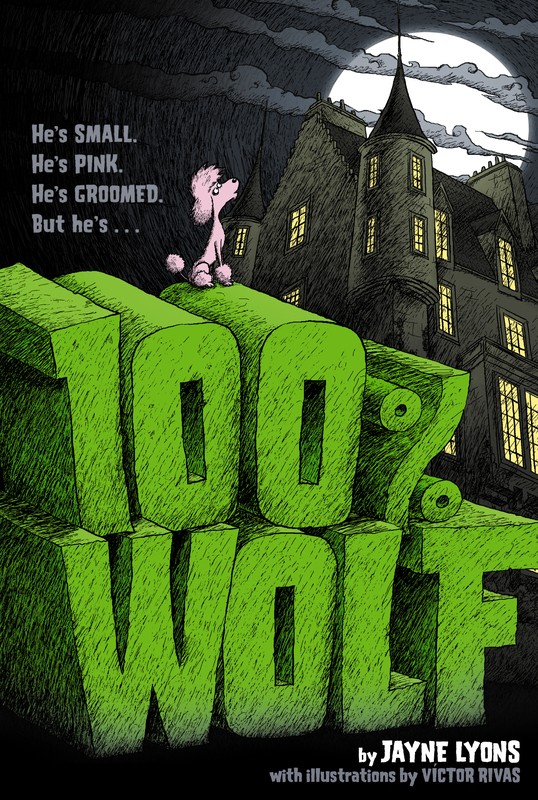 He might be small, pink, and groomed, but luckily, Freddy Lupin is one hundred percent wolf.